Published: Sept. 11, 2013 at 07:12 p.m. Updated: Sept. 11, 2013 at 09:19 p.m. 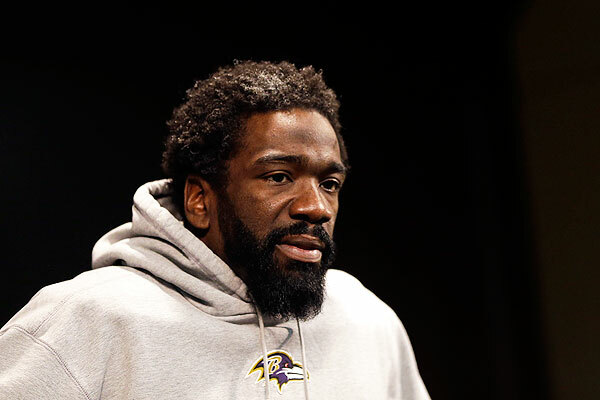 There was a walker leaning against the wall next to Ed Reed's locker Wednesday. It was the exact device your great grandmother uses to get to her recliner. At first glance, this was a very, very bad sign for the state of Reed's surgically repaired hip. 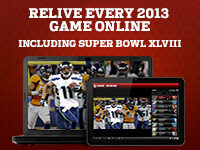 In reality, it was a gift from Houston Texans teammate Danieal Manning on Reed's 35th birthday. Reed -- who also was presented a cake in the shape of a Hall of Fame jacket -- told the Houston Chronicle it was a "platinum" walker. In a nice bit of piling on, linebacker Brian Cushing had some fun with Reed's ever-increasing salt-and-pepper look. "That and some hair dye and he'll be good," Cushing said, via ESPN.com. While we're here, an update on Reed's health: The safety was a limited participant in practice Wednesday and remains day to day, according to Texans coach Gary Kubiak. Don't rule out Reed making his Houston debut Sunday against the Tennessee Titans.